2. 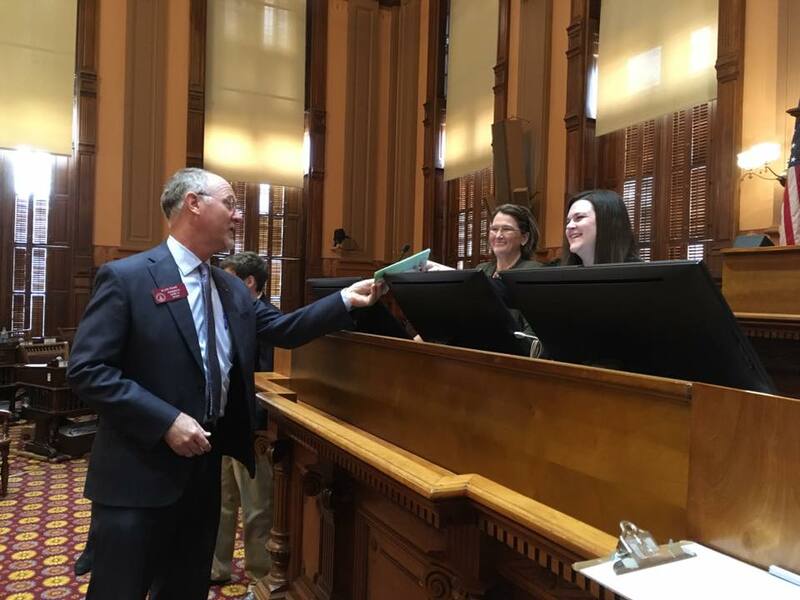 In-state cultivation – HB 1 does not provide a means to access cannabis oil, leaving desperate families to fend for themselves and incur undue financial hardship traveling to other states just to get their medicine, breaking federal law in the process. We need a safe, regulated, tested, local product that all patients can access. This is why Representative Allen Peake has introduced HR 36 which would get this onto the ballot in 2018 (the next election that allows a constitutional amendment) so that we can let the voters decide! Please help us by contacting your legislators to ask for their support! Every email, phone call or visit to the Capitol DOES make a difference. 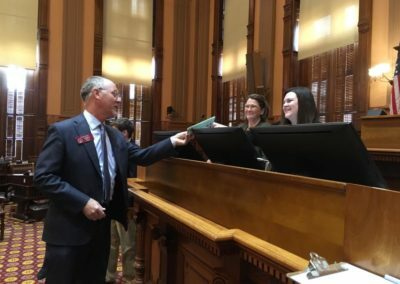 We know that over 70% of Georgia citizens support an in-state cultivation model, so legislators responsible for making our laws and any potential opponents need to be reminded that they are going against the will of the majority of our citizens if they don’t support this effort.